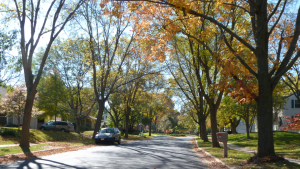 Listed below are homes for sale in Parkwood Hills, a neighborhood located in Near West Madison, WI. Listings are updated multiple times a day from the SCWMLS. For more information about any of these Parkwood Hills homes for sale, just click the "Request More Information" button when viewing the details of a property. We can provide you with disclosures, past sales history, dates and prices of homes recently sold nearby in Madison, and more. And, for your convenience, register for a free account to automatically receive email alerts whenever new Parkwood Hills listings come on the market that match your search criteria. 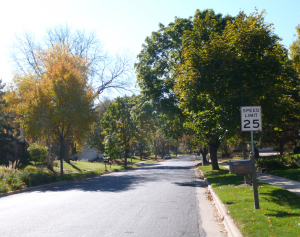 Parkwood Hills has aptly been dubbed one of the most walker-friendly neighborhoods in Madison. Schools, shopping and parks are easily accessible by foot. 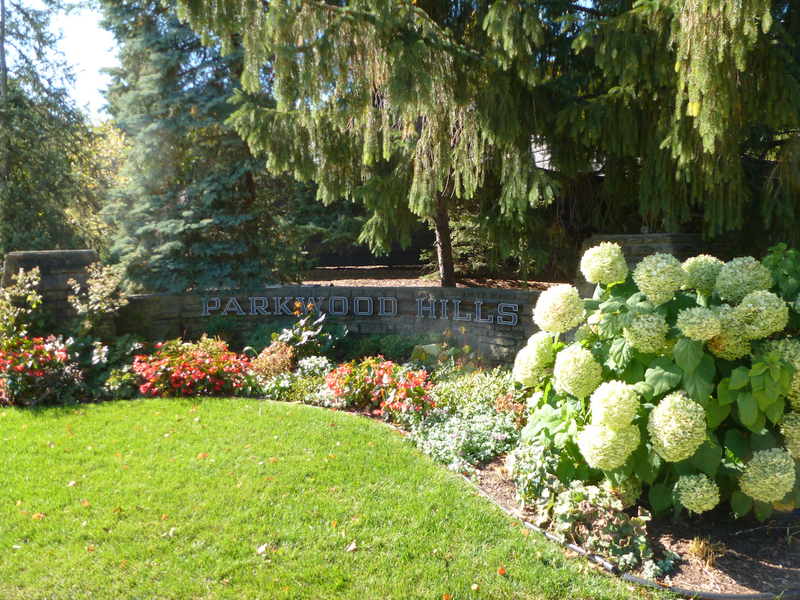 Close proximity to schools makes Parkwood Hills an attractive option for families, too. Muir Elementary School, Jefferson Middle School and James Madison Memorial High School are all located within the neighborhood’s boundaries. Abundant green space is also a perk of Parkwood Hills. Mineral Point Park extends east from Parkwood Hill to Owen Conservation Park. There, neighbors are able to explore nearly 100 acres of green space on trails with scenic overlooks of Madison’s west side. An active group of neighbors has helped Parkwood Hills remain a vibrant, safe neighborhood over the decades. They work to retain the area’s natural beauty, improve security, enhance traffic patterns, promote pedestrian safety and hold regular community events to stay connected. Parkwood Hills was developed in the 1960s and 1970s. The area quickly became revered for its unique architecture, and the Madison Builder’s Association Parade of Homes made it a regular stop for years. Mature trees shade the neighborhood and lend a private, natural feel to back yards here. Despite the neighborhood’s close proximity to Mineral Point Road and West Towne Mall, opportunities to explore green space abound in the neighborhood. Everglade Park and Mineral Point Park are popular neighborhood stop offs, and Owen Conservation Park is located directly west of Parkwood hills where miles of trails are perfect for walking, jogging, biking and cross-country skiing. Parkwood Hills is centrally located on Madison’s west side. Middleton is about three miles west, and Downtown Madison is about six miles east of the neighborhood. West Towne Mall is just blocks from Parkwood Hills, and the Mineral Point Road commercial corridor offers a variety of retailers and eateries just blocks from the neighborhood. Midvale Mall and the University Avenue commercial corridor are about three miles from the neighborhood. For information about finding a home in the Parkwood Hills neighborhood or to sell your Parkwood Hills home, contact our team for a better real estate experience. Parkwood Hills neighborhood is located on the South West Side of Madison in MLS area Madison – W06. Below are more homes for sale in that area.